Another part of Mortal Kombat 11’s roster has been confirmed through a TV spot. The game revealed that Kitana will a playable fighter. Since a long time, fans expected the character of Kitana to be in the game. It was just a matter of time when the character would be revealed. The way she was confirmed was very different from the usual Kombat Kast reveals. For now, no gameplay has been revealed. But, NetherRealm Studios said it’ll be revealing more information about Kitana soon. The TV spot which is shown above-asked people what they fight for. They even named off some of the motives of Mortal Kombat 11’s many characters. Using real actors, the end of the TV spot transformed one into Kitana and did battle against Scorpion. 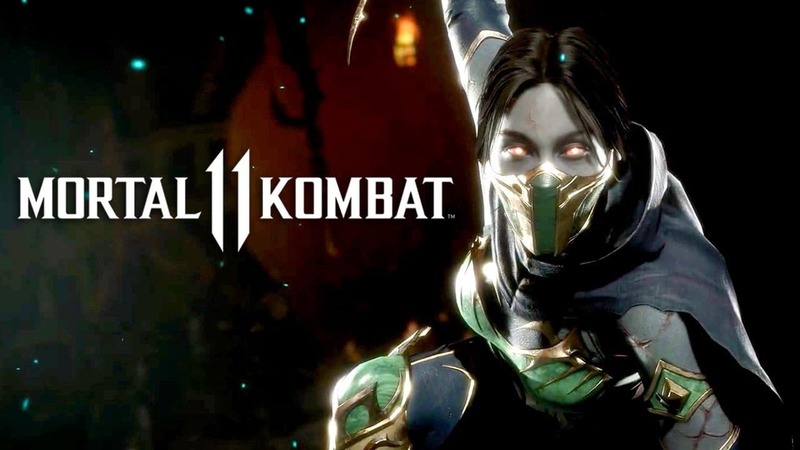 It’s a monotonous video compared to NetherRealm’s other Mortal Kombat 11 previews that send body parts flying with gruesome fatalities. It is possible that all of these things and even more will be revealed in the next Kombat Kast. NetherRealm and Warner Bros. Interactive Entertainment confirmed in an announcement alongside the TV spot reveal that in-depth gameplay of Kitana’s gameplay will be shared during this week’s live stream. For those who aren’t familiar with Kitana from past games, since she was revealed in Mortal Kombat II, NetherRealm shared a quick summary of Kitana’s history in the series and where she stands in the new game. Since Kitana’s been confirmed for the next Kombat Kast, that leaves one more unknown character and that’ll be featured in the live stream this week. NetherRealm previously stated that the stream would focus on D’vorah and two other characters, one of which is now known to be Kitana. More information on Kitana and other fighters will be released this week in a Kombat Kast. Look for Mortal Kombat 11 on April 23rd when it releases for the PlayStation 4, Xbox One, Nintendo Switch, and PC platforms.